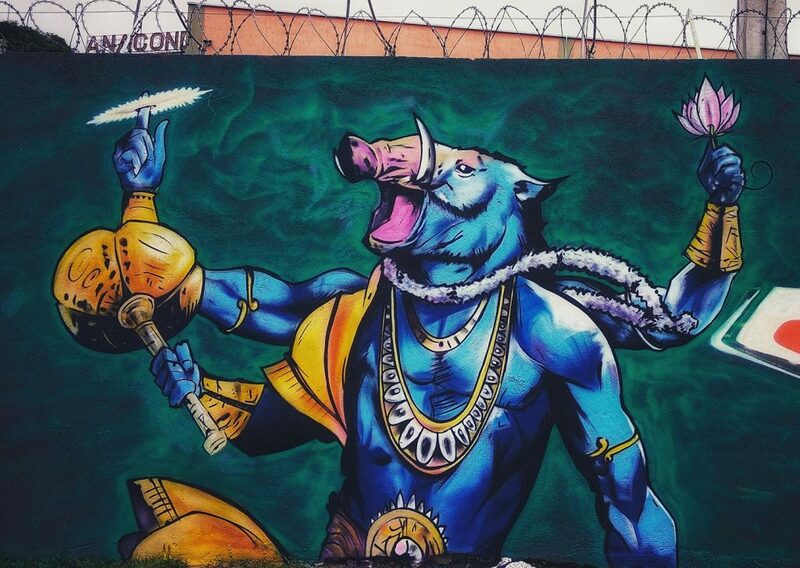 Graffiti Writers Zake, Mooz, NME & Zero Represent India At Brazil! Khatarnaak Crew Is Ready To Turn It Up At Radisson Blu Hotels "Hip-Hop Festival"! Tapas Gets Very, Very Real With A Track That Talks About "Balatkaar"
It is certainly a proud moment to see so many hip hop artists crossing boundaries to represent the country internationally. 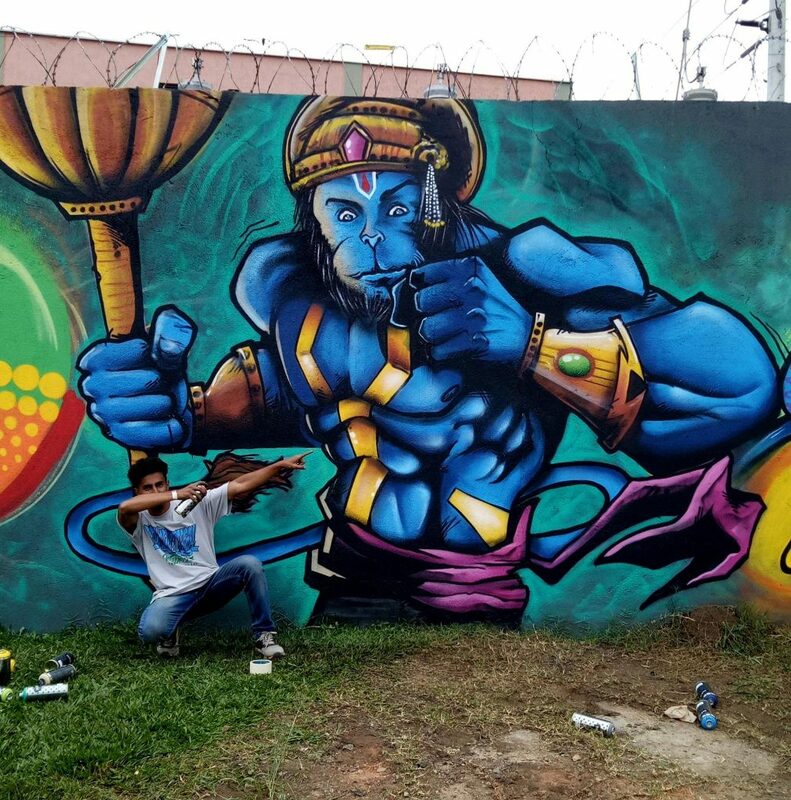 Recent addition to that list are four highly skilled graffiti writers from India. 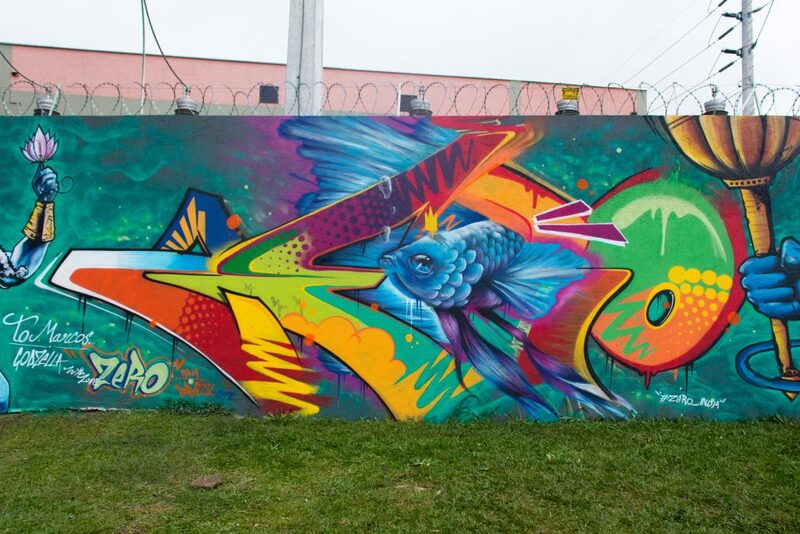 Graffiti artists Zake, Mooz, NME and Zero got the opportunity to fly down to Brazil, sharing their gift with the world. Desi Hip Hop has always tried to push all elements of hip hop as it is not a hidden truth that rap as an elements usually overshadows the others. However these four graffiti writers have been dedicatedly working their way to success. We have earlier interviewed Zake and NME about their experience being a graffiti artist in India, and obviously it is not a cake walk! From the looks of the photos they have published one thing is clear, they are representing their roots to the fullest. Flashing the walls of Brazil with their designs, Zake, Mooz, Zero and NME have left a Desi touch internationally. Certainly the artists are thankful for the opportunity and have expressed their gratitude to Haul Apparel India for the support.